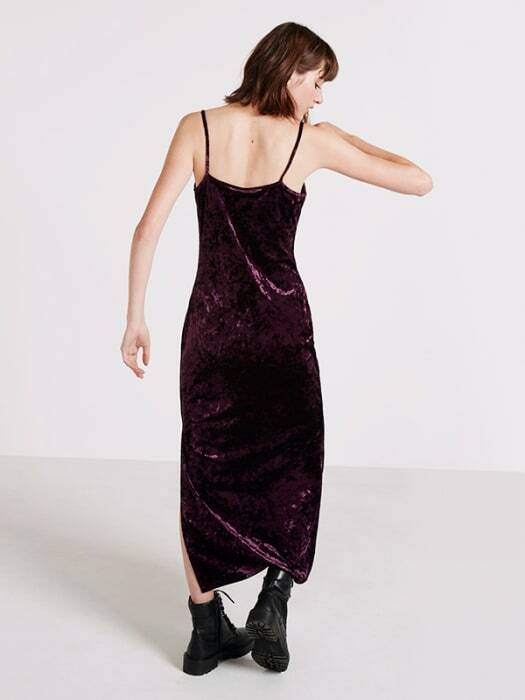 We are crushing seriously hard on this velvet midi dress. It's luxe, but it's versatile too. Wear with a fluffy sweater for a snuggly office look that takes you straight to the bar after hours. We'd promote you for your style points alone.